Starting in 2008 The Kimpton Players have been producing Radio Plays in the gap between the Spring and Autumn Productions. 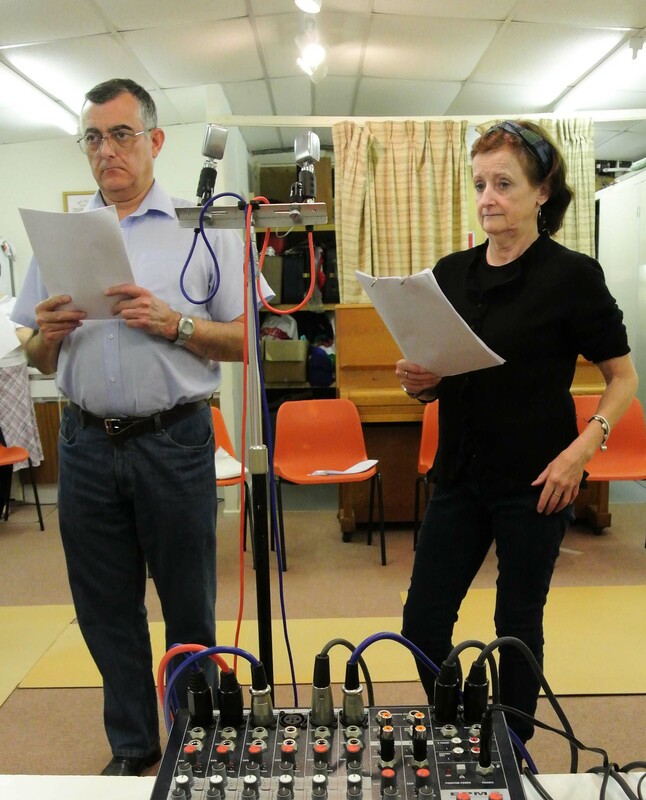 It gives members a chance to explore ways of producing sound effects and allows members to have some acting experience without necessarily having to learn a full script. 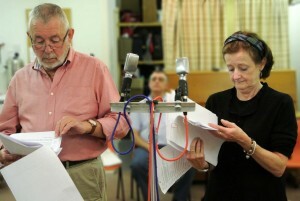 The first play was produced in 2008. 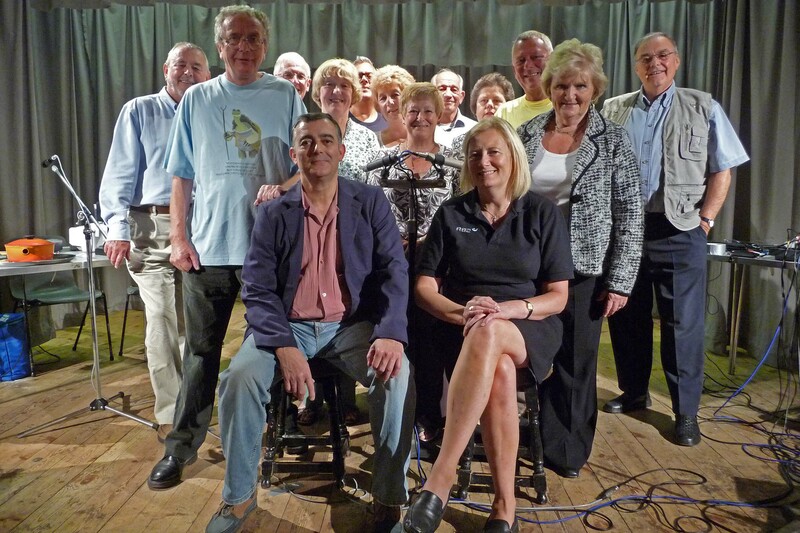 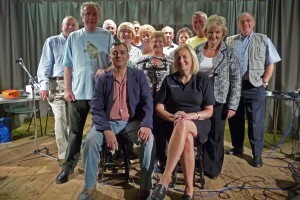 In 2009 a play written a local press photographer, David Satchel called “If You Haven’t got a Penny” was recorded.